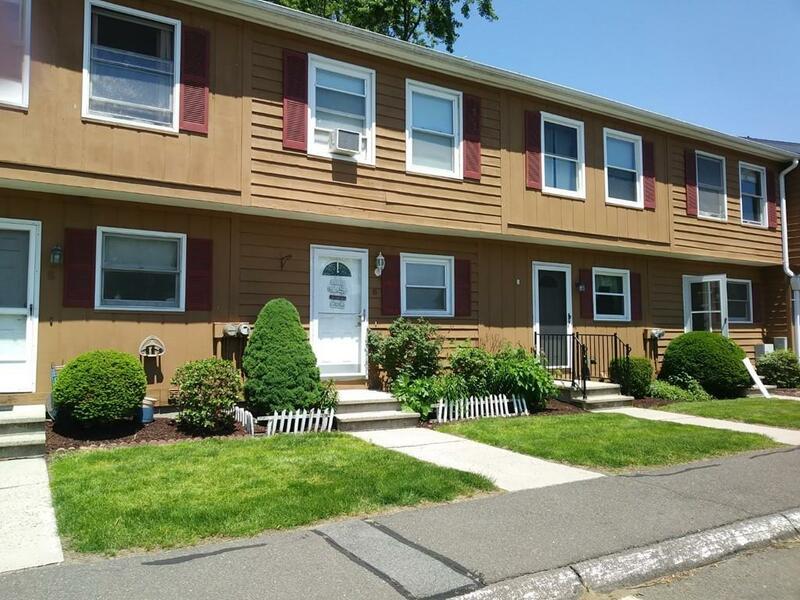 343 Chicopee #6, Chicopee, MA 01013 (MLS #72332653) :: NRG Real Estate Services, Inc. BUYER FAILED FINANCING. Verified with Prime Condo Mgmt that small pets are allowed. Immaculate and ready for you to call it home. 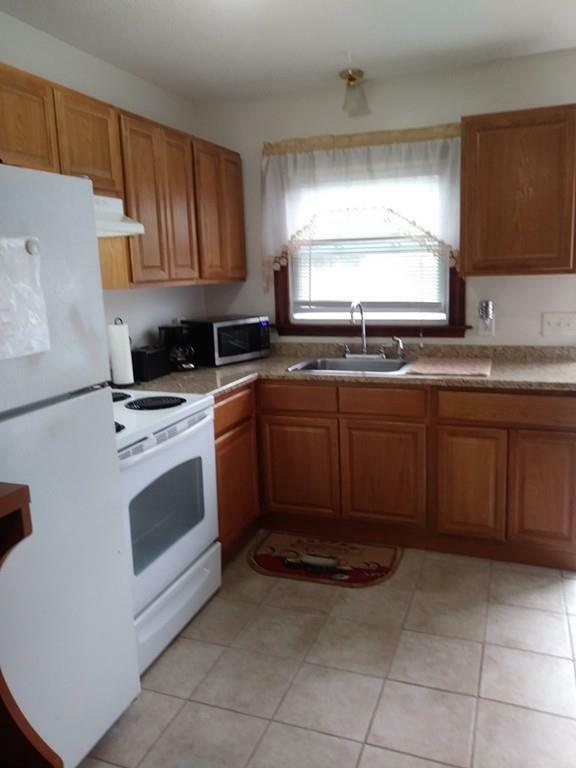 This unit is freshly painted and updated: new kitchen cabinets, new tile flooring and new vanities in both bathrooms. Owner paid the special assessment for a new roof done in 2017. The deck looks out onto a nice grassy area with flowers perfect for enjoying a relaxing break. 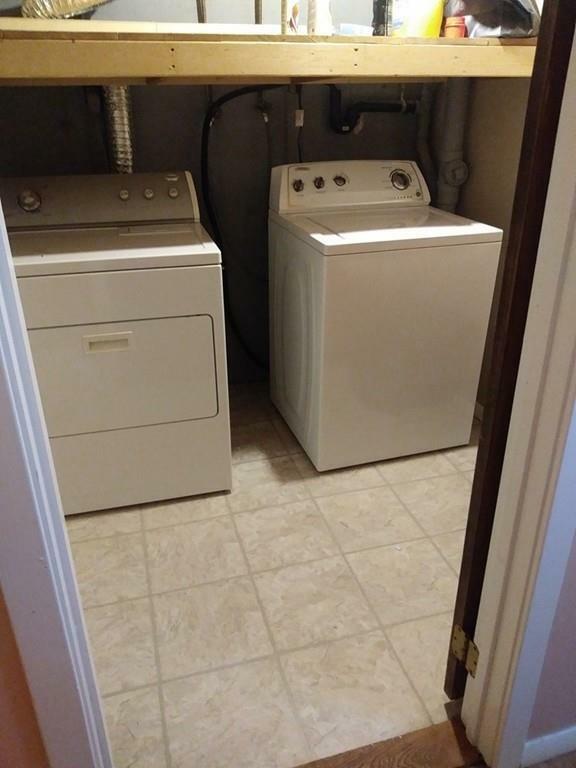 There's a laundry area in the unit and the additional finished space in the basement adds more living space. Bedroom closets are amply sized. This complex is tucked back off the street yet its near all your needs and has easy highway access. Listing courtesy of R Lorraine Moore of Real Living Realty Professionals, Llc. Listing provided courtesy of R Lorraine Moore of Real Living Realty Professionals, Llc. © 2019 Smart MLS. IDX information is provided exclusively for consumers' personal, non-commercial use and may not be used for any purpose other than to identify prospective properties consumers may be interested in purchasing. 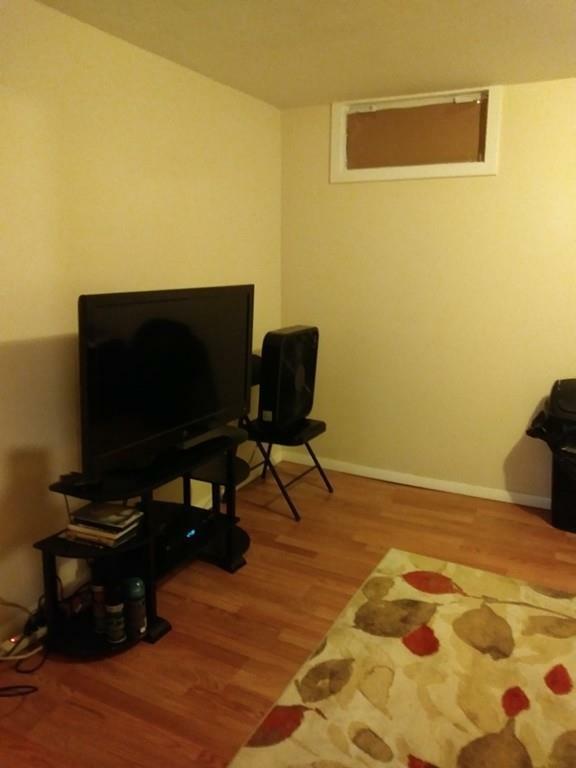 Information is deemed reliable but is not guaranteed accurate by the MLS or NRG Real Estate Services, Inc.. Data last updated: 2019-04-20T22:56:43.627.